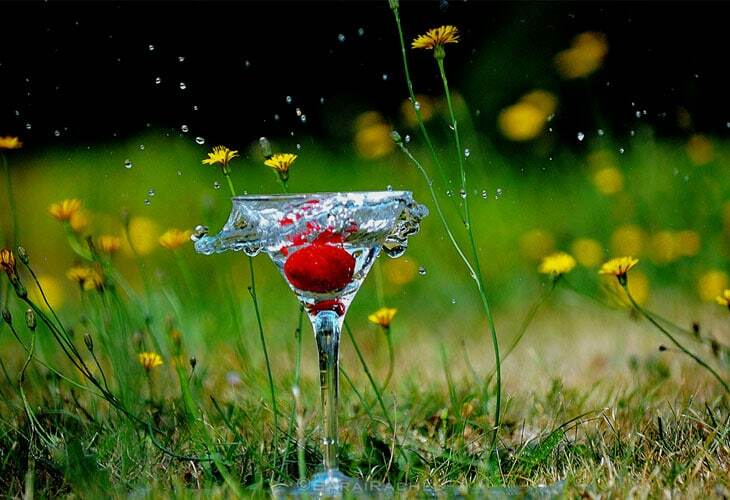 Photography is more than a hobby these days, the beauty of photography is it can capture a moment for ever. 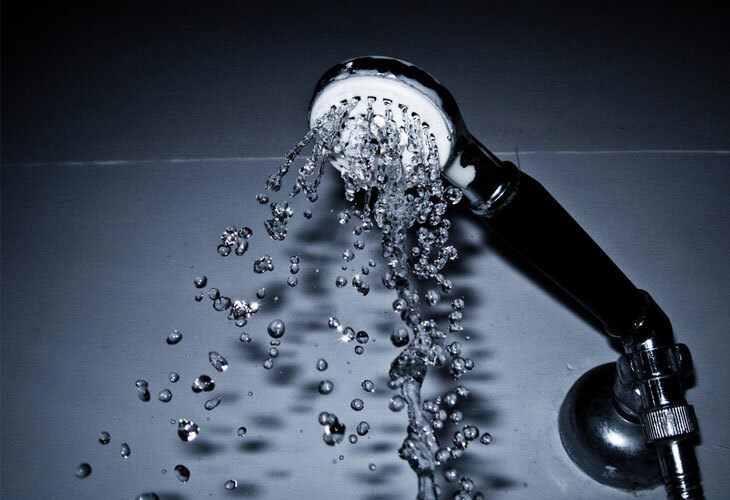 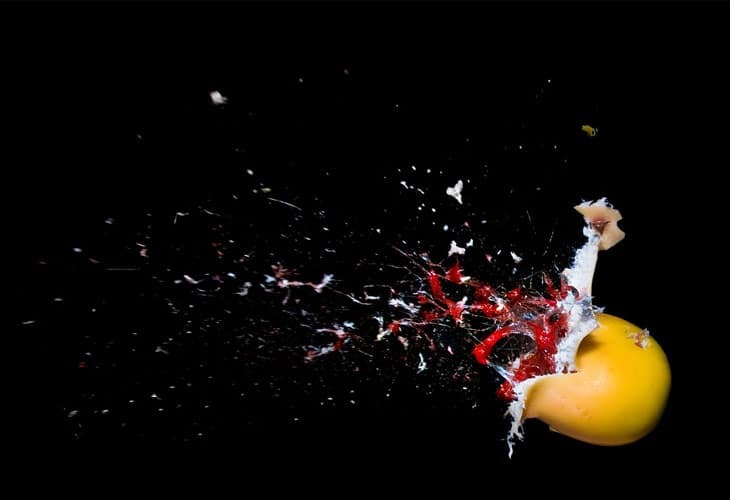 What today we are talking about high speed photography, high speed photographs is art to capture pictures of a moment that pass far too quickly for us to record in some words a moment that we can’t see with our necked eye. 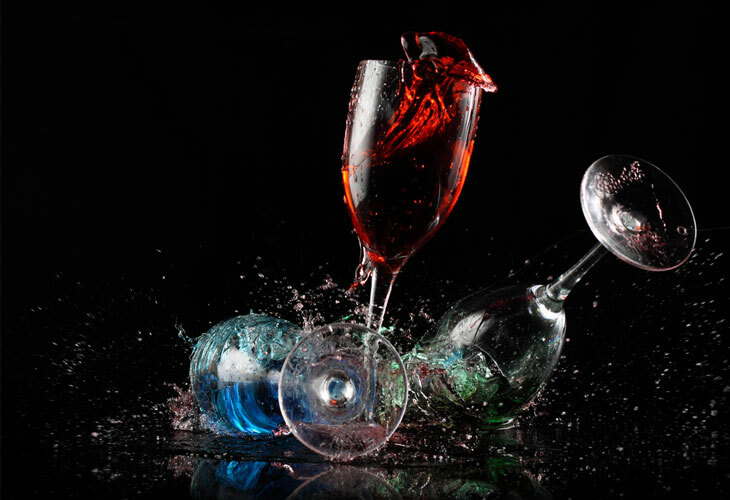 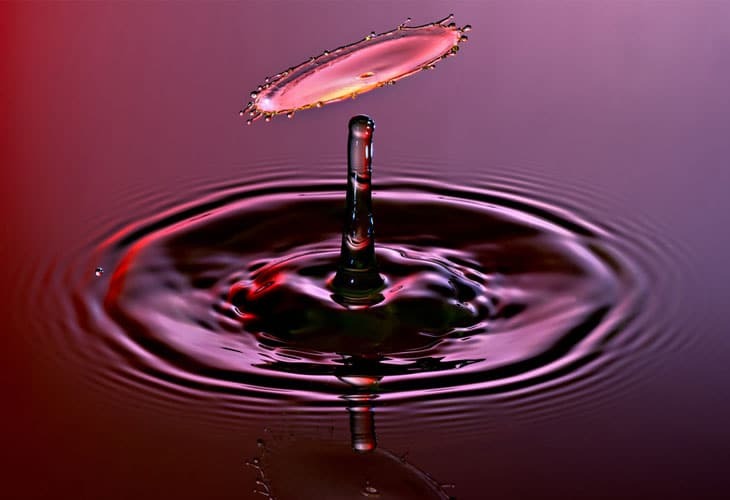 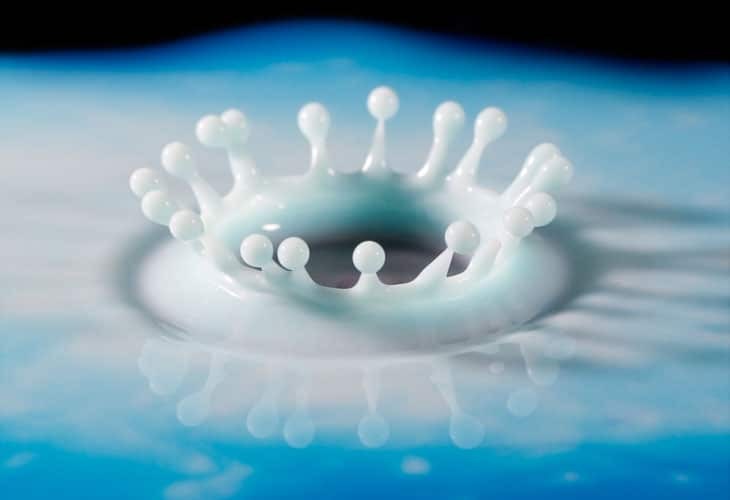 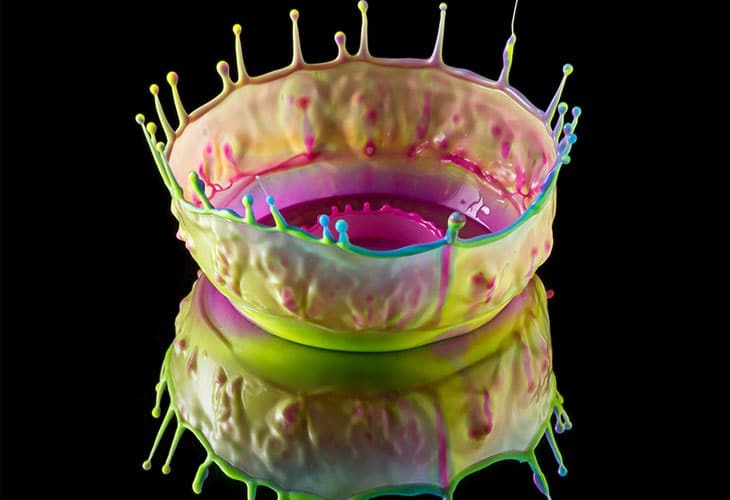 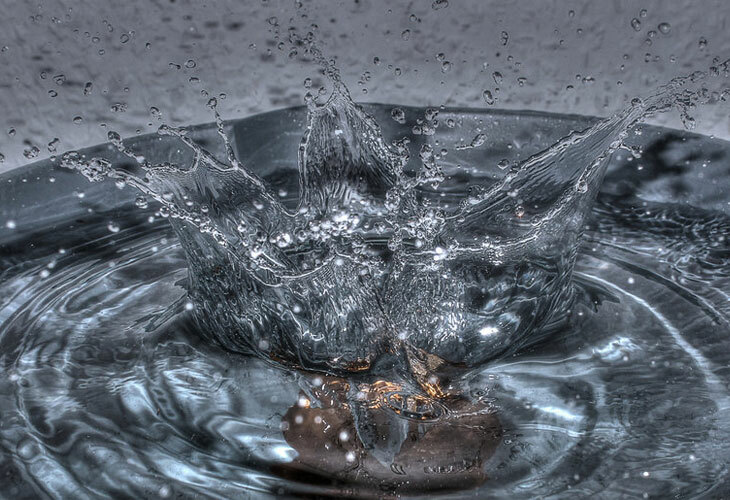 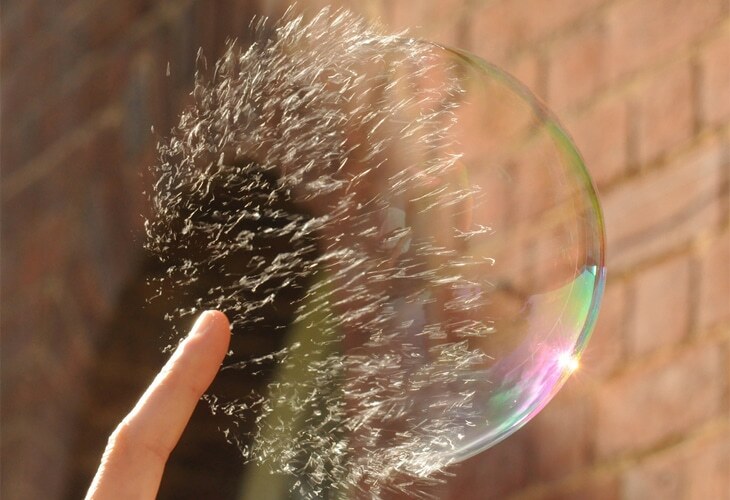 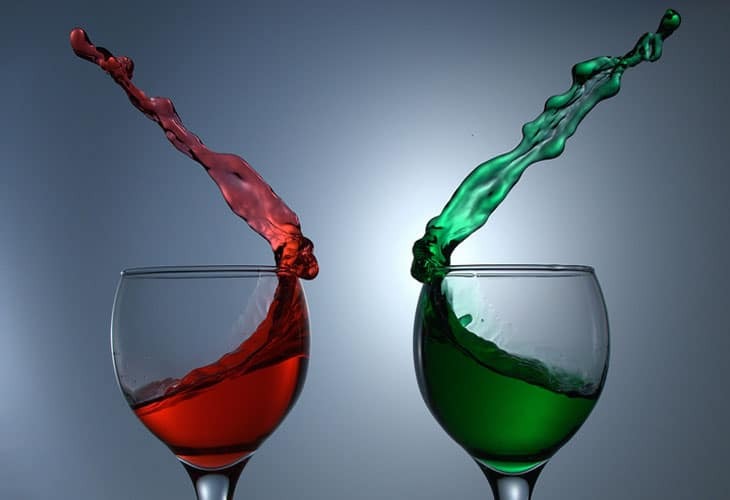 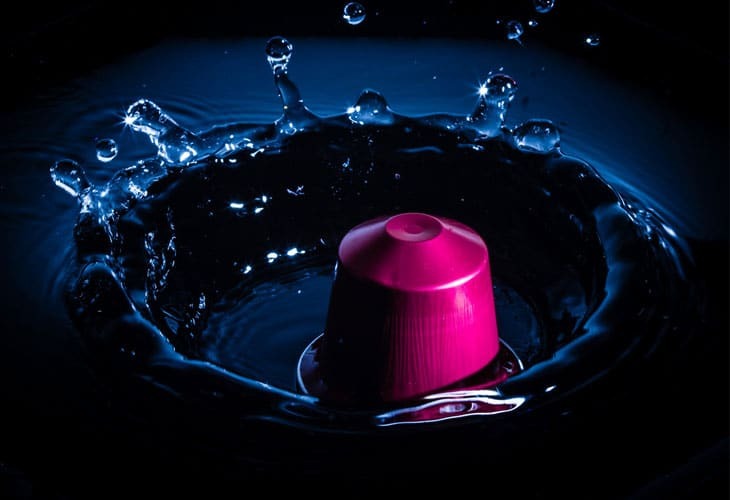 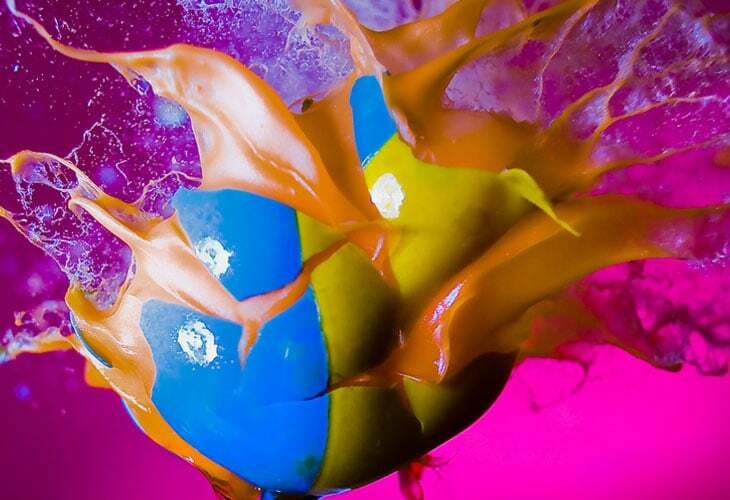 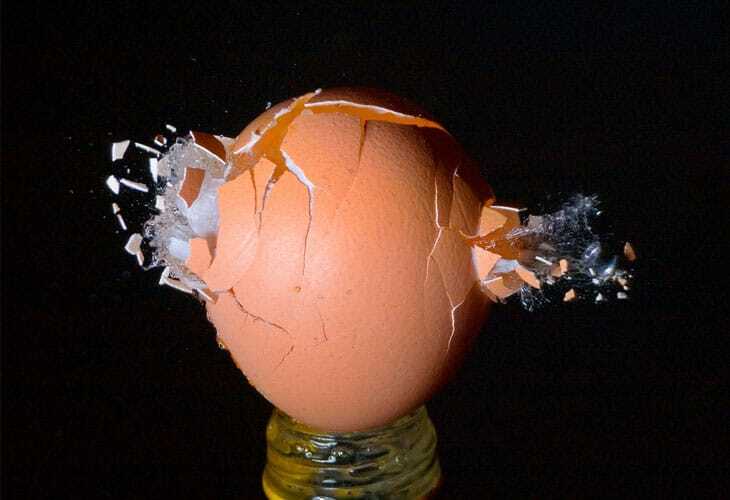 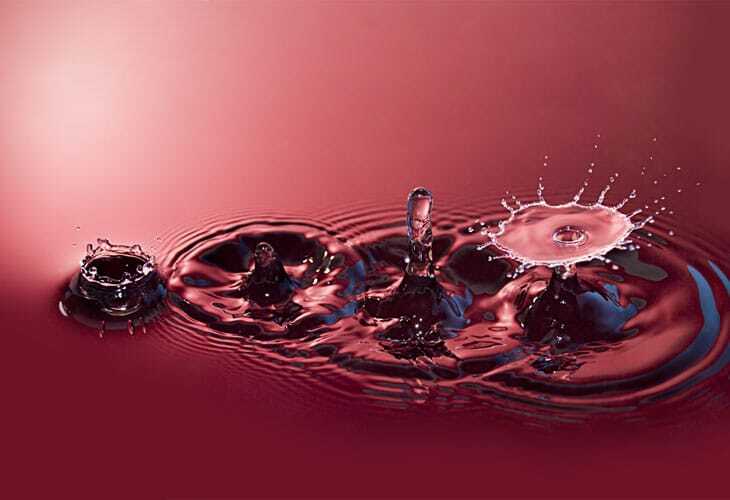 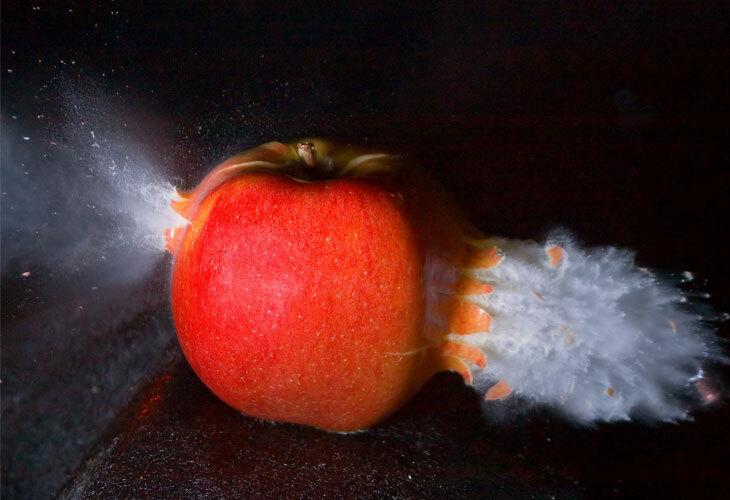 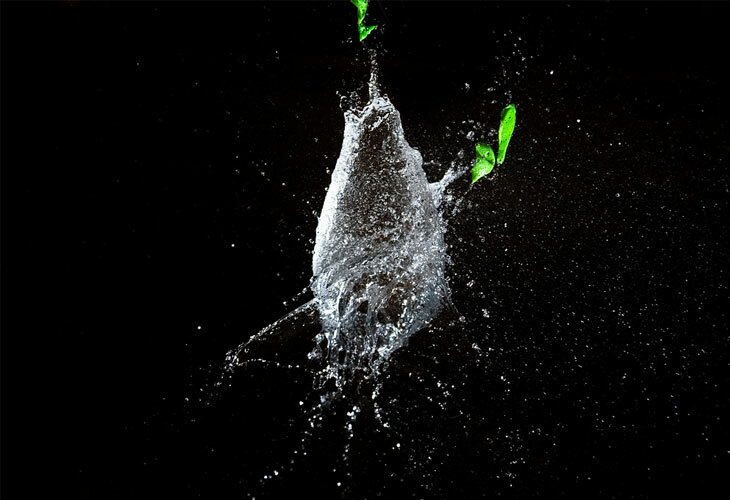 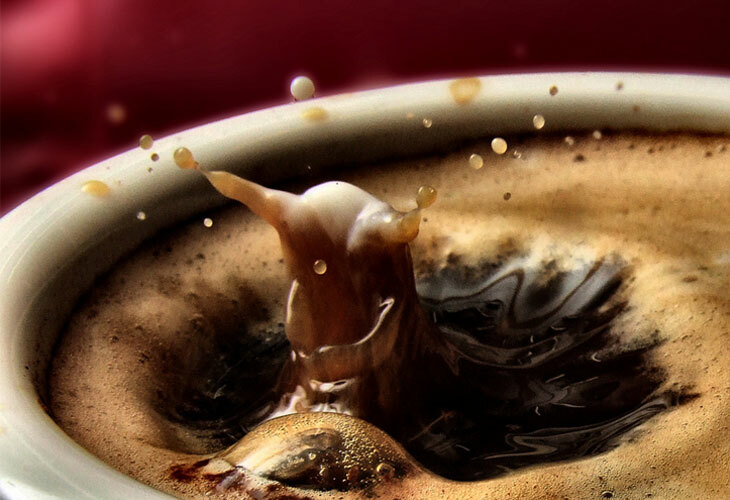 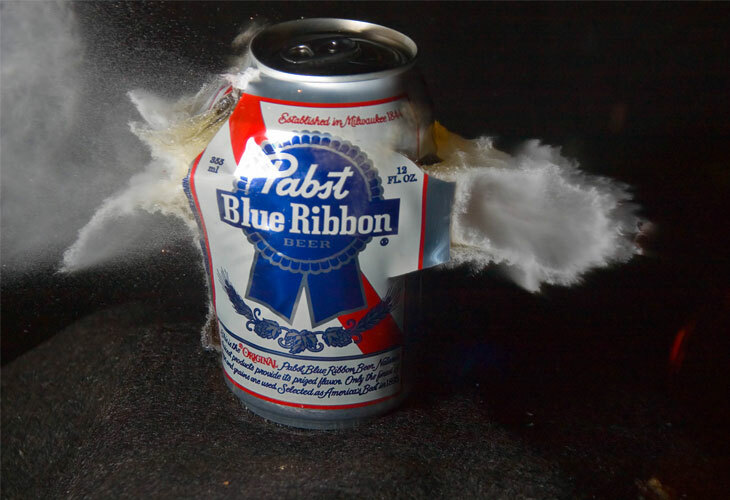 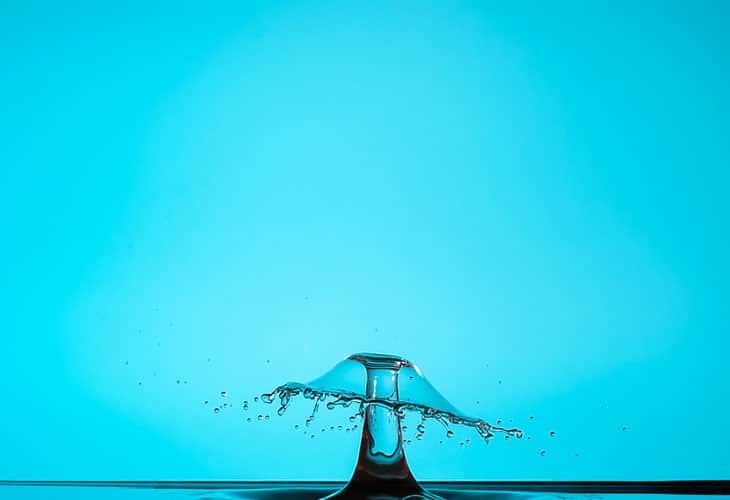 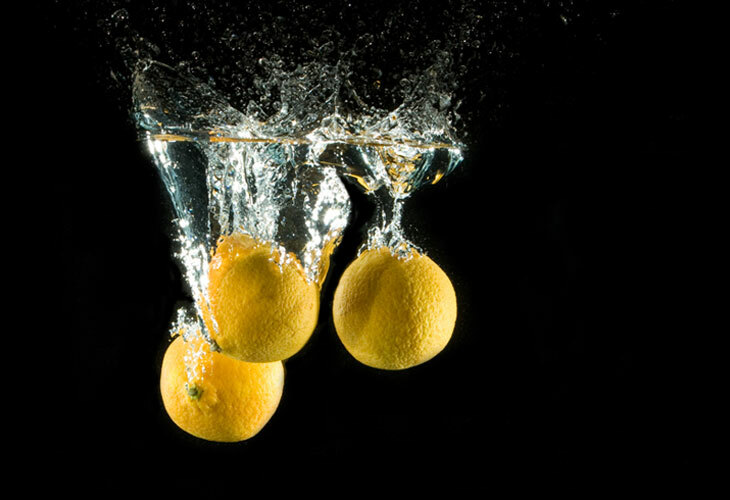 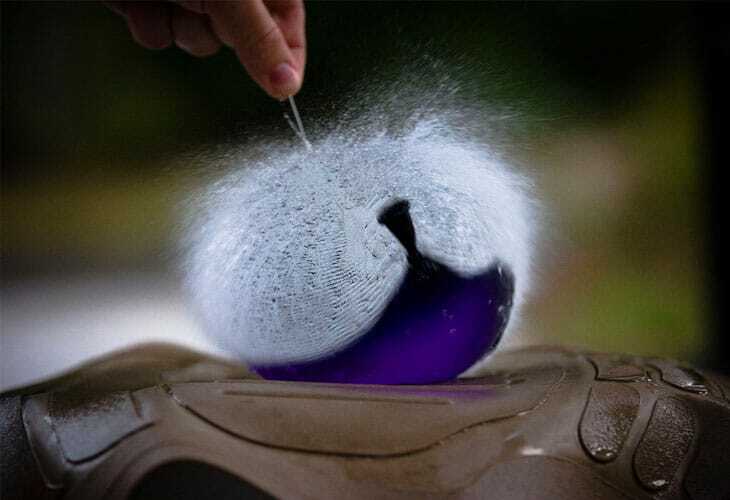 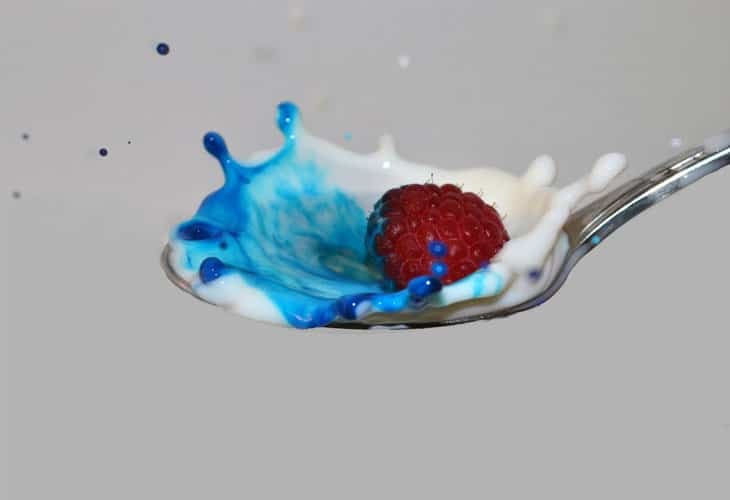 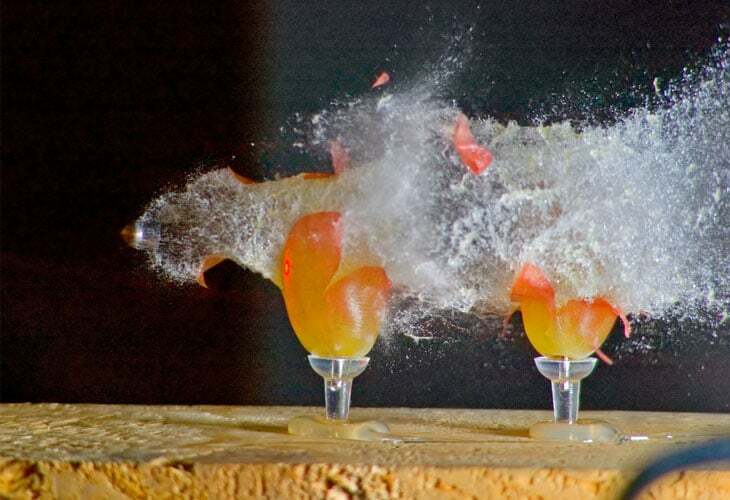 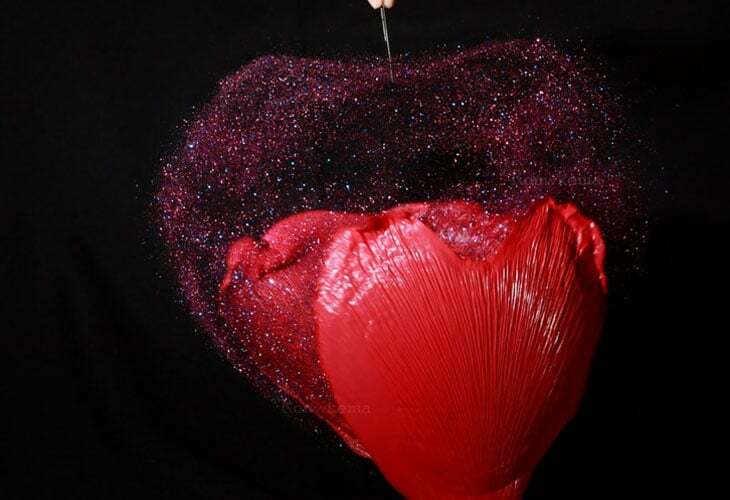 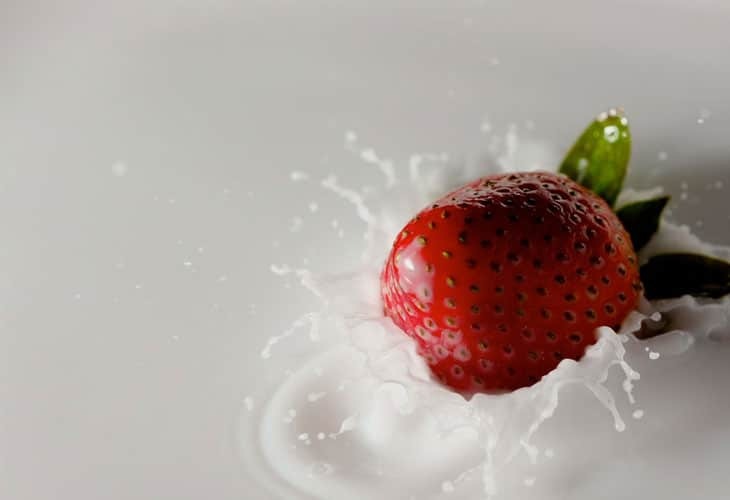 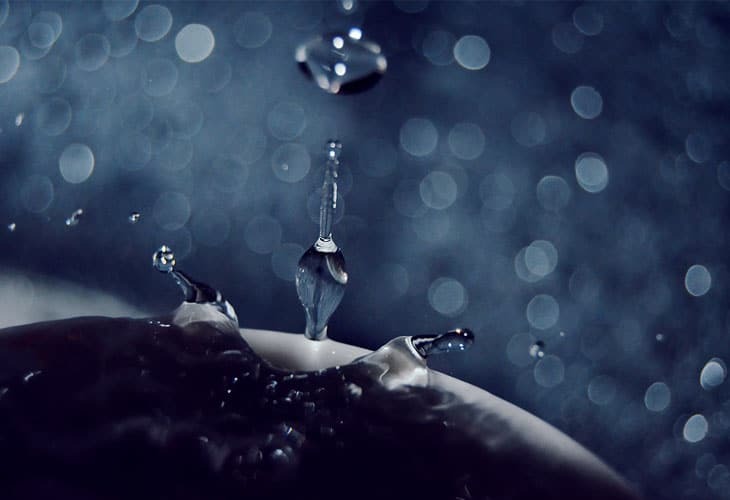 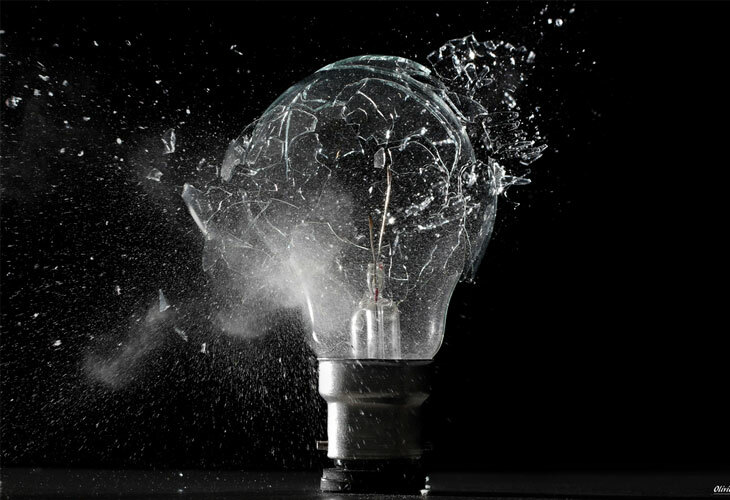 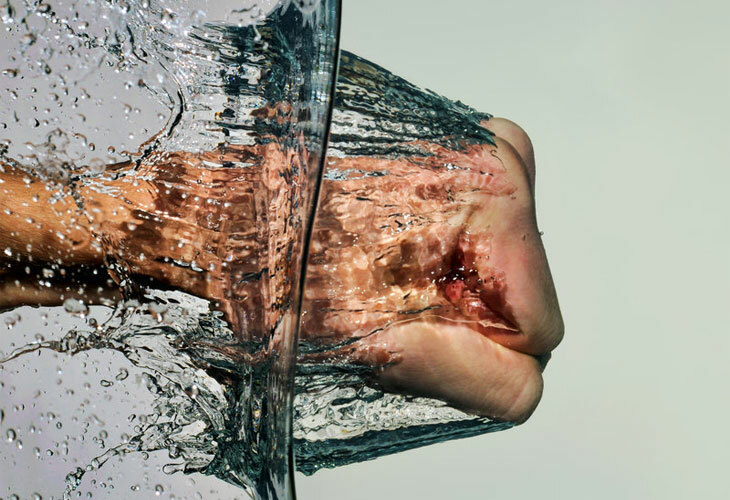 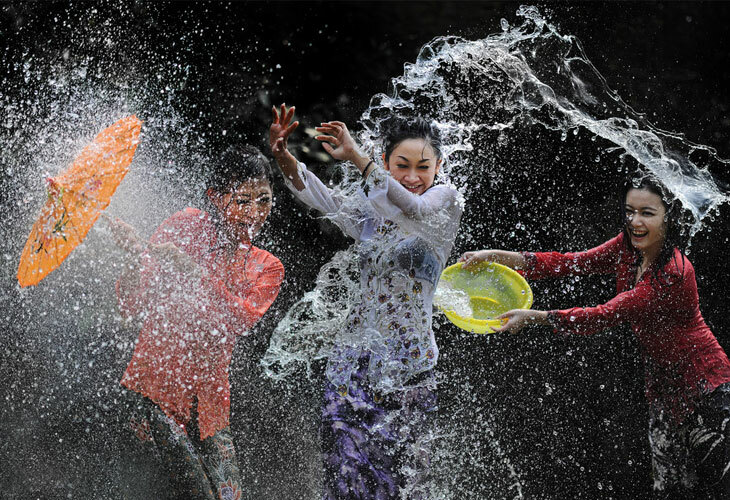 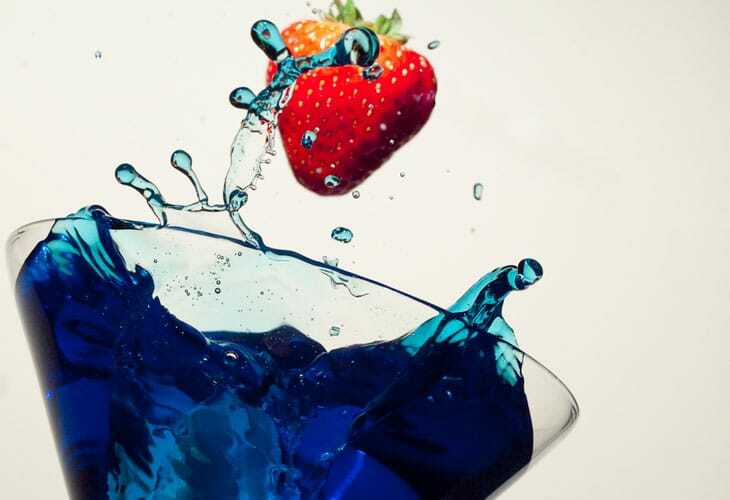 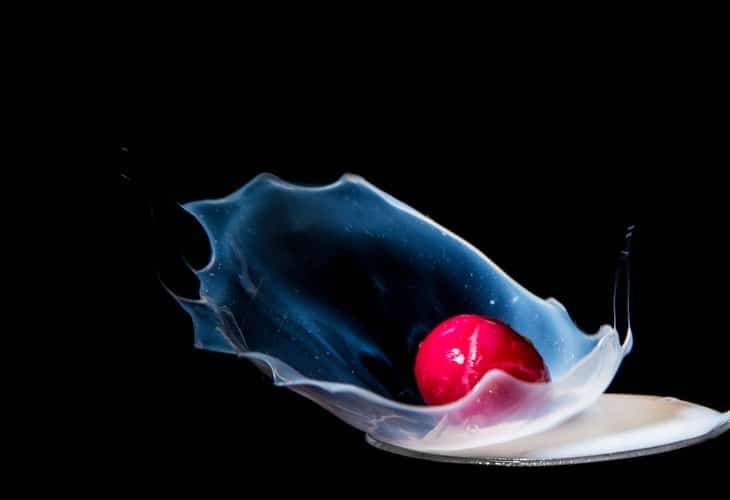 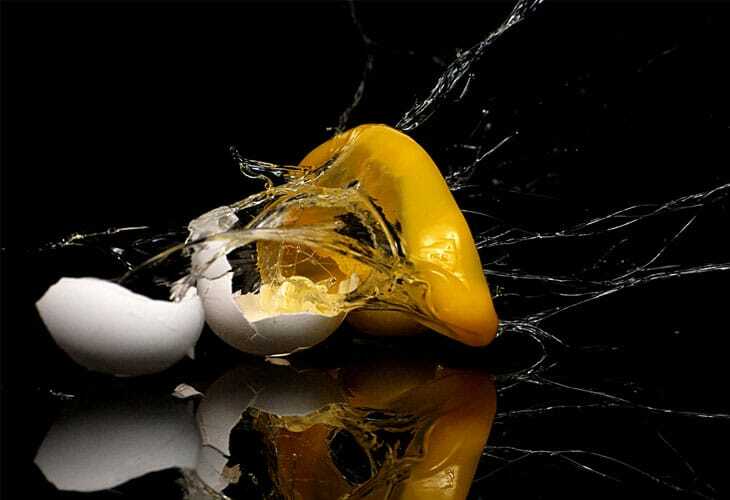 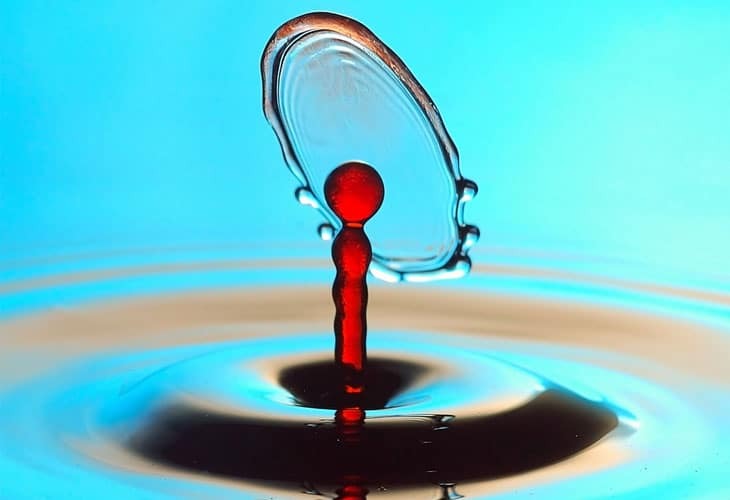 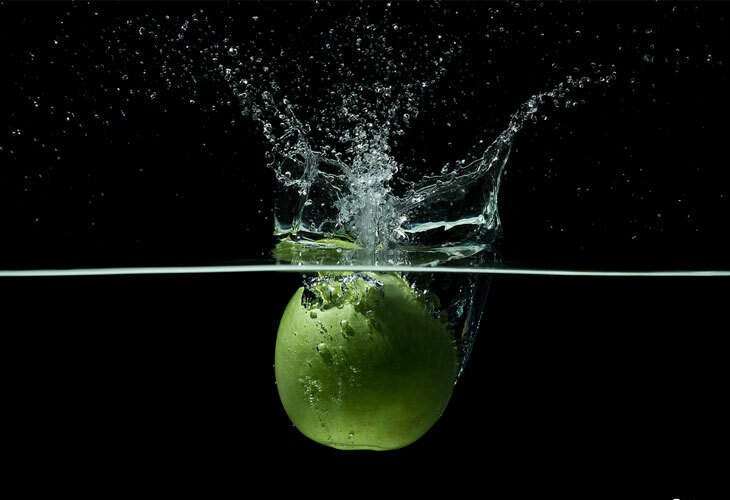 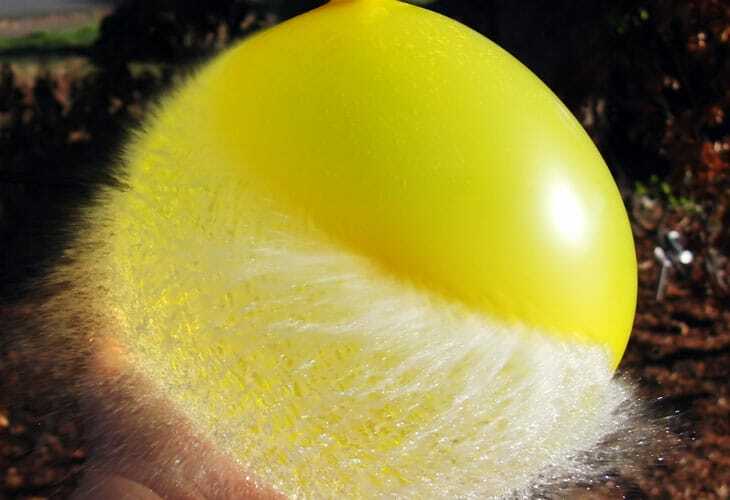 Today in this post we are showcasing 40 Stunning Examples of High Speed Photography.